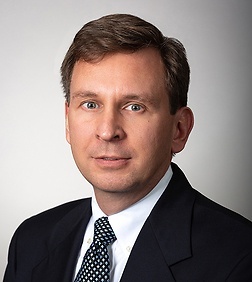 Robert J. Gorzelany is a special counsel in the Real Estate, Land Use and Environmental Practice Group in the firm's New York office. Robert focuses on commercial leasing. Robert regularly represents both landlords and tenants in New York City and nationally. Robert's representations include, in addition to owners/operators on the landlord side, financial service, hedge fund, retail, media, healthcare/medical, sports, fashion, and publishing industry companies on the tenant side. In addition, he advises clients in joint ventures, acquisition/dispositions (including office, industrial, multifamily, and retail properties), finance, and construction matters. Represented several of New York City's largest office landlords in connection with leases at their Manhattan and suburban properties. Represented a financial services company in respect of its approx. 1 million rsf Midtown Manhattan headquarters lease. Represented a financial services company in respect of its various domestic leases. Represented a sports, event and talent management company in respect of its New York City and Los Angeles locations.